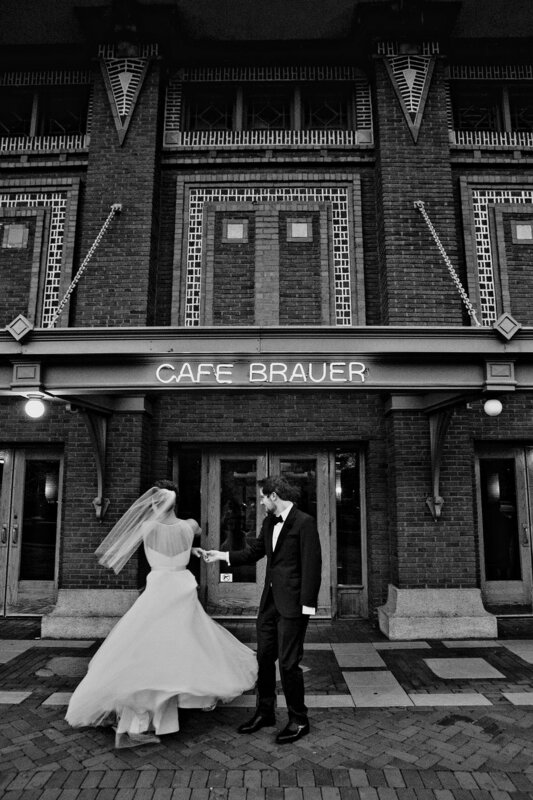 Logan & Lizzy tied the knot in Chicago at Cafe Brauer on May 7th, 2016. Their first dance was sentimental and sweet, danced to James Taylor's "How Sweet it is." "We felt excited, nervous, and happy before, happy and excited during, and after!" 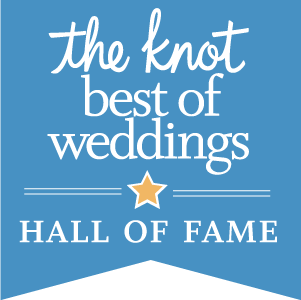 What was your favorite part of taking dance lessons for the wedding? "Spending an hour together [at dance lessons] - without distraction - every week!" What insight or knowledge can you share with other couples who are taking dance lessons for their wedding? "The lessons are fun and a way to get to know each other even better - so enjoy them!" 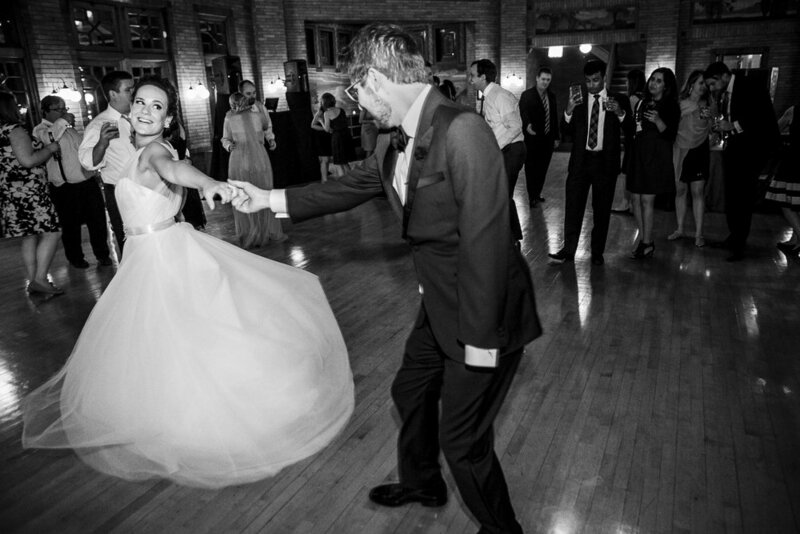 Check out more Ballroom Dance Chicago Real Weddings here.